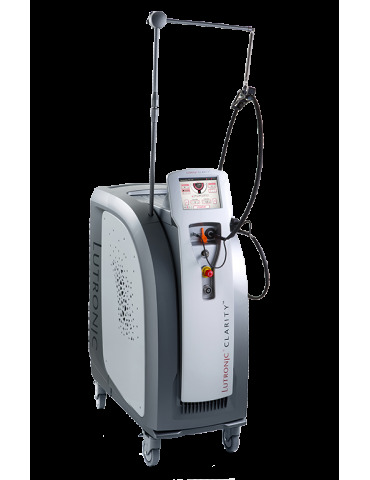 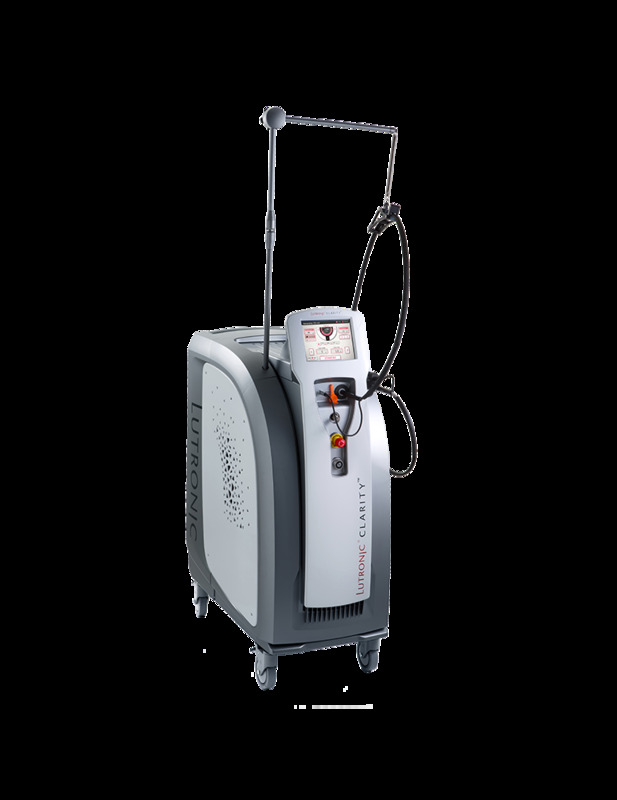 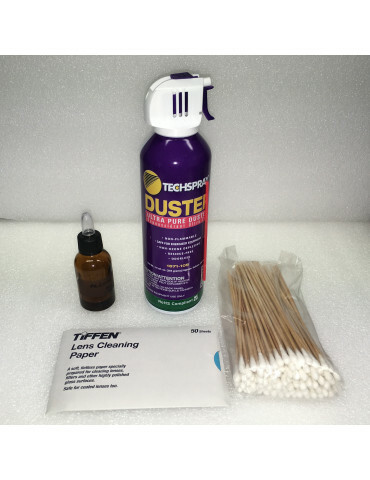 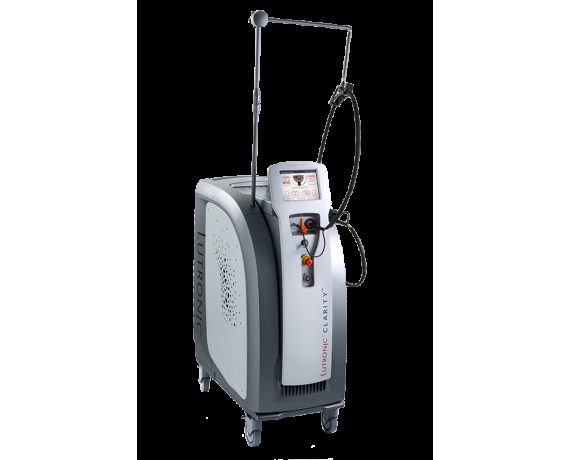 Laser Nd: Yag / Alexandrite Platform for hair removal, skin tightening and rejuvenation. 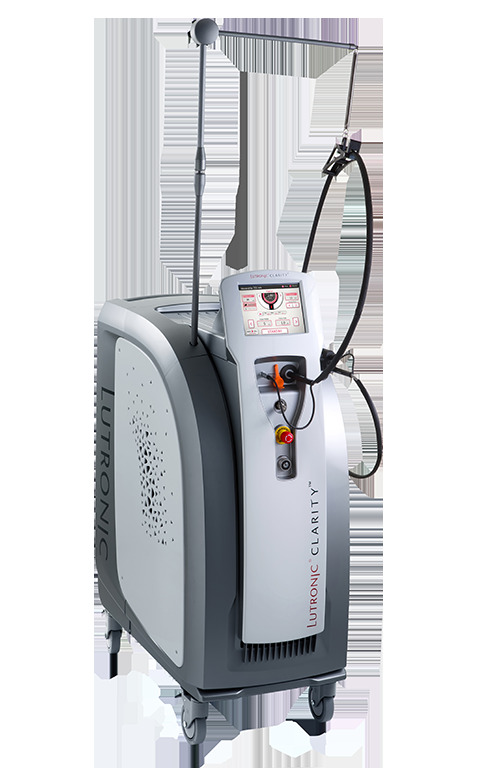 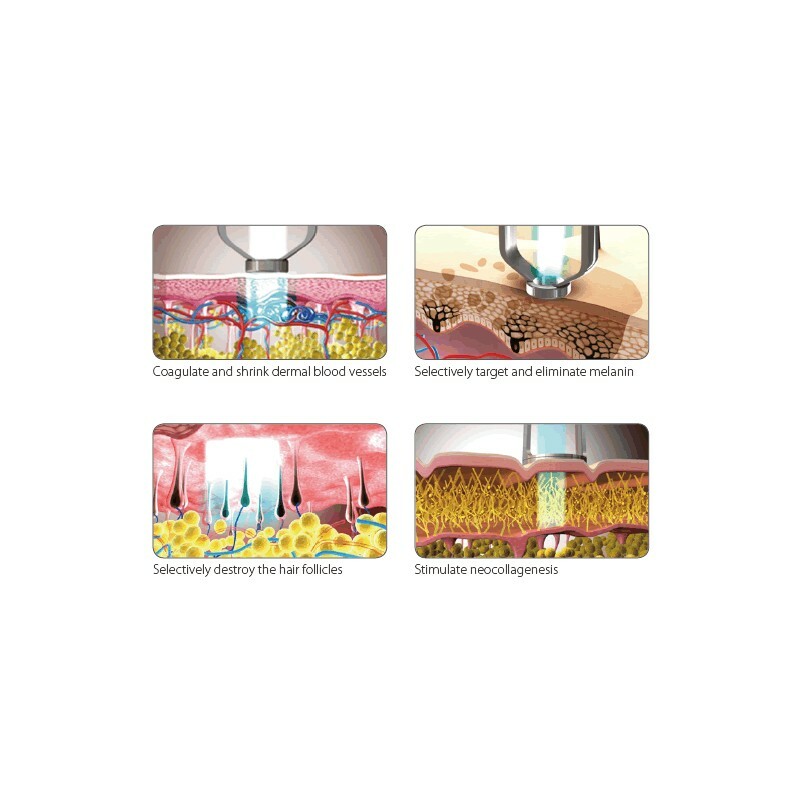 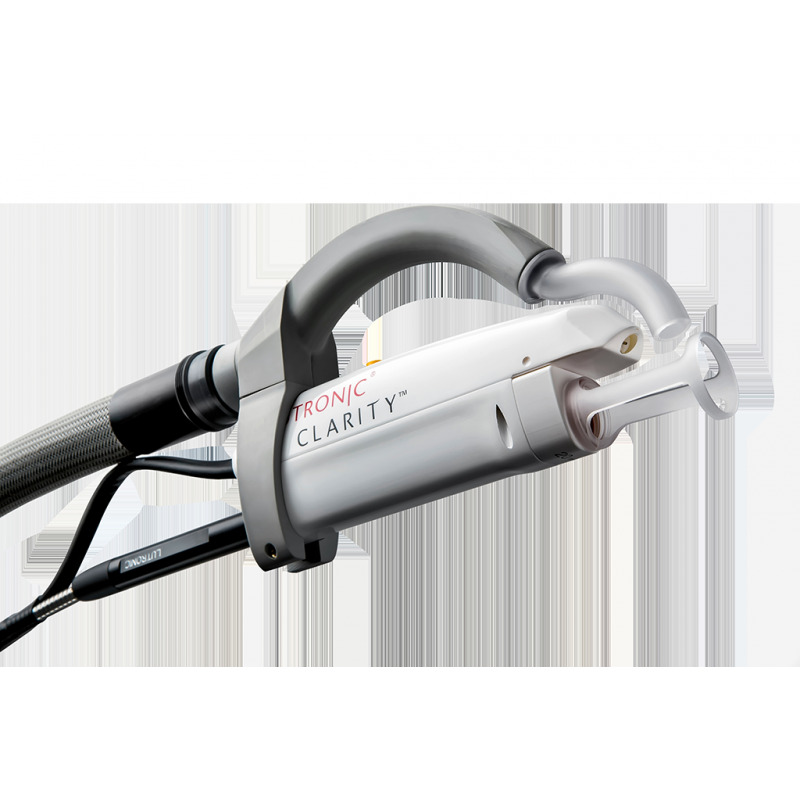 Lutronic Clarity is one of most versatile dual wavelength laser available on the market, used in daily practice by the best aesthetic doctors in the world. 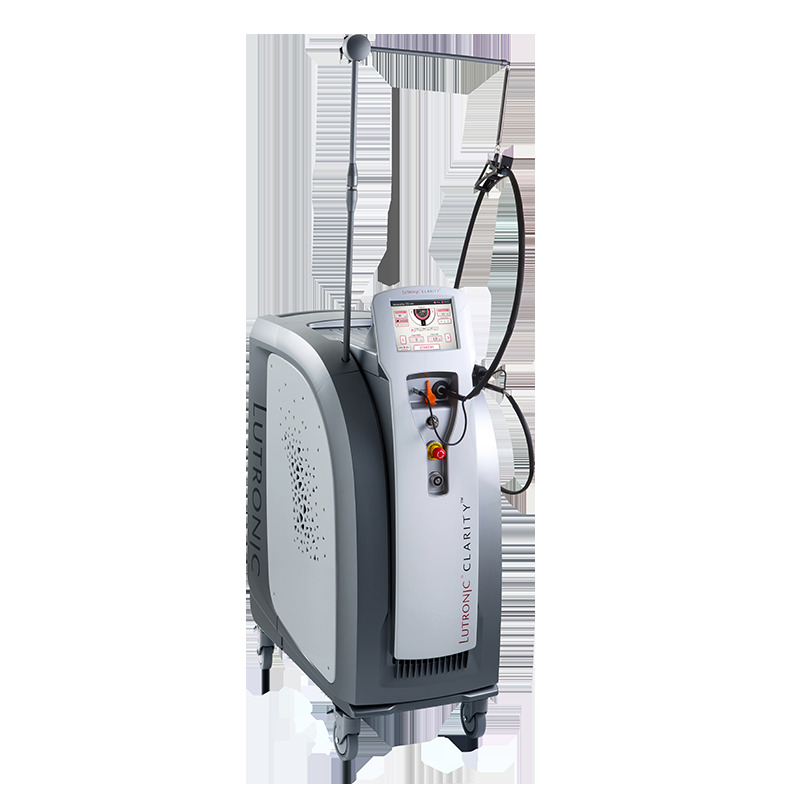 With its Alexandrite laser wavelengths (755nm) and Nd: YAG (1064 nm) aestestic doctors can perform hair removal treatment, gently remove pigmented lesions and perform skin thightening and vascular lesions treatments. 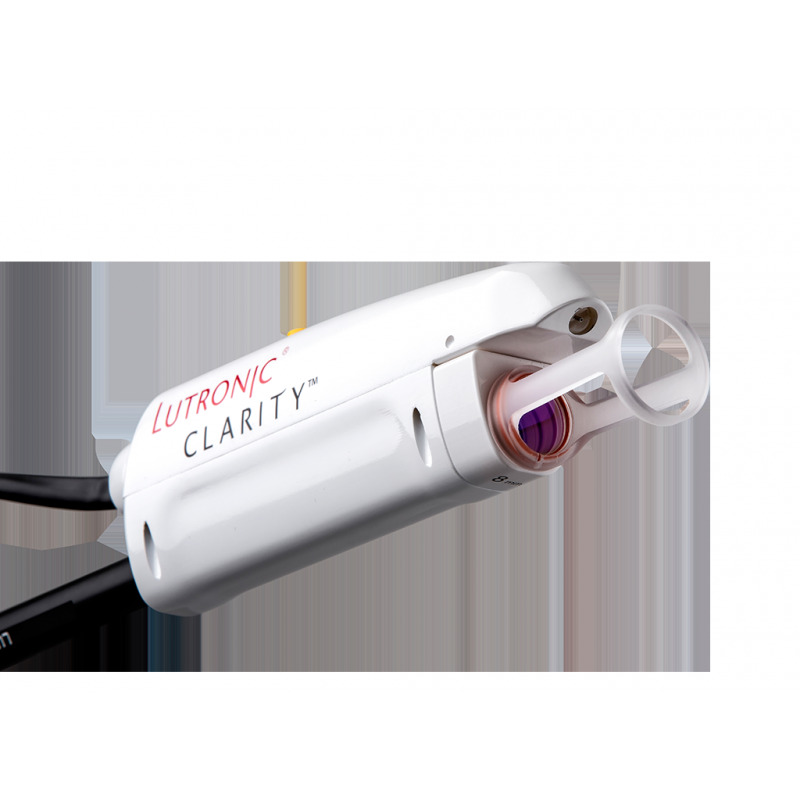 Treatment options for Lutronic Clarity is based on providing high-energy laser peak power, with shorter pulse durations. 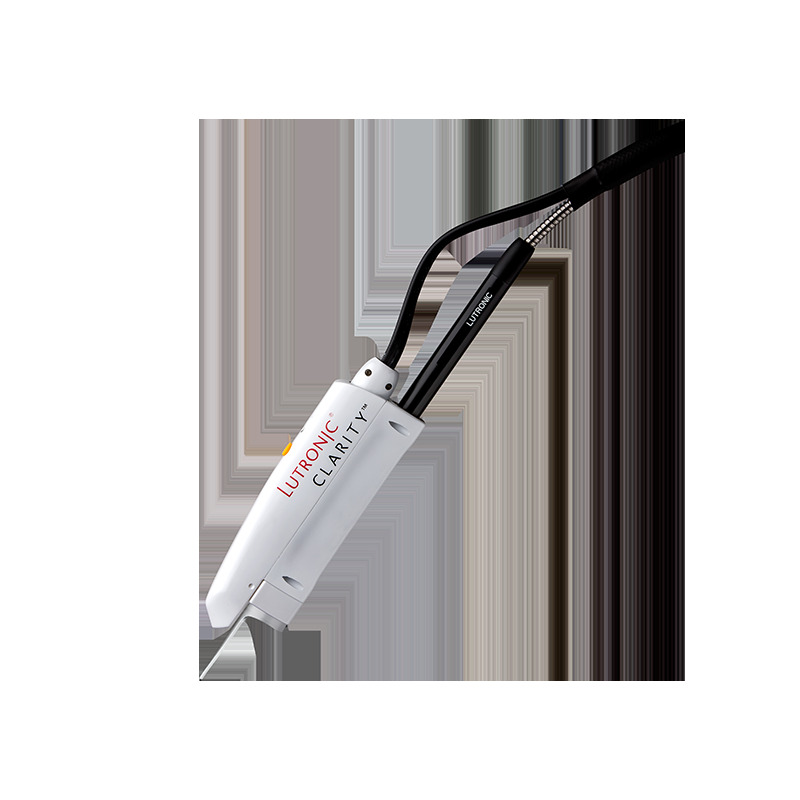 The Flat Top beam profile offers a consistent treatment for the best results. 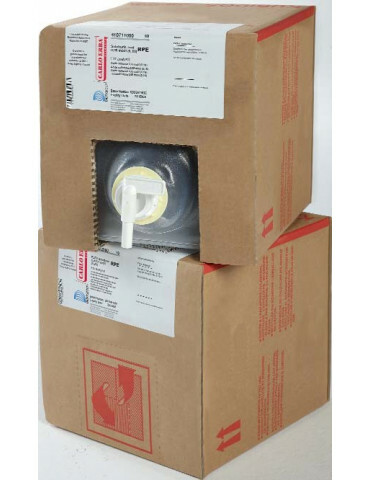 A single optical fiber transmits two different wavelengths. 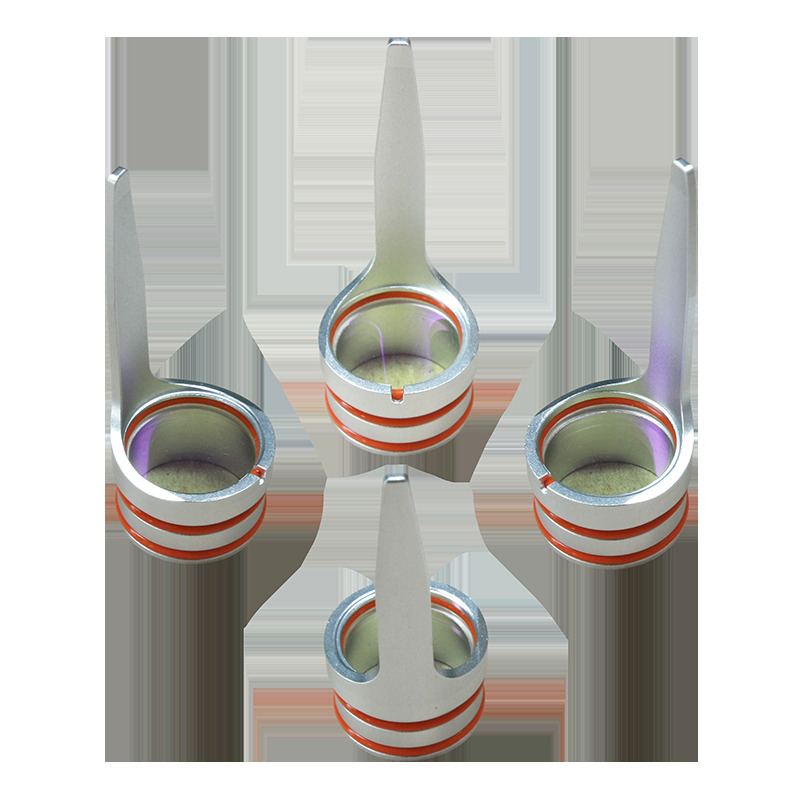 Thanks to the interchangeable spacers up to 20 mm diameter are permitted a large variety of applications.